As with all tools, it’s important to be application specific to ensure the best results. Ideal-tek cutters and pliers offer a complete solution for your applications to maximize production while ensuring worker safety. 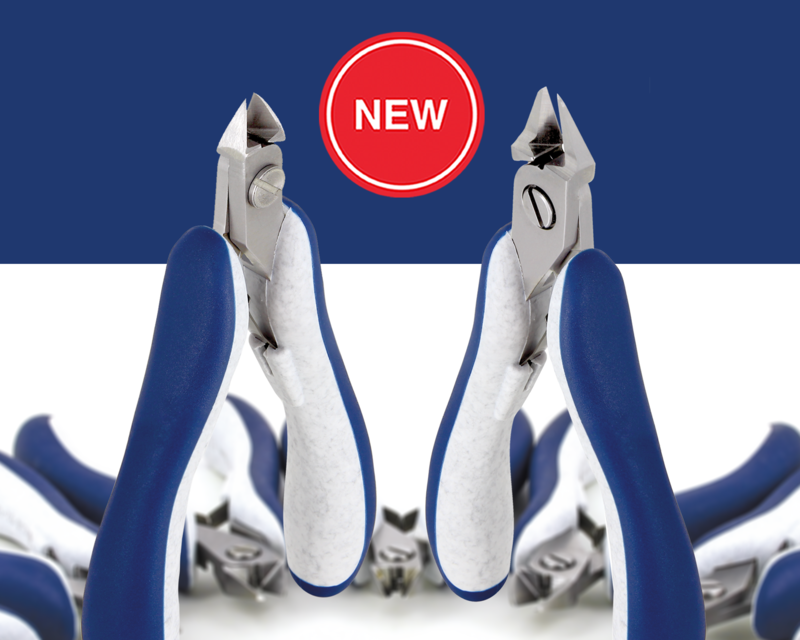 Our new Micro oval head and Large tapered relieved head cutters are specifically designed to meet customer requests (ES5130-31-32 and ES5550-51-52). The overall design increases visibility and accessibility in confined areas and into tight spaces. Quality, Innovation and Ergonomics continue to be our constant goals at Ideal-tek.